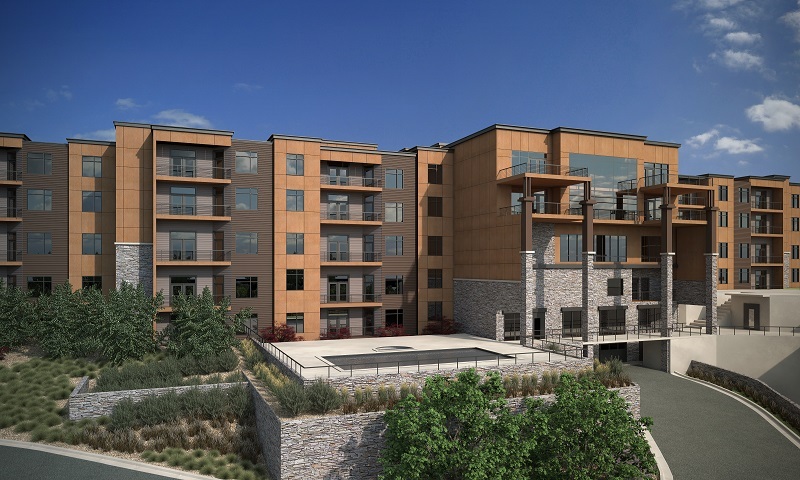 Discovery Ridge is a new 72-acre residential development that is going to be located on Kilby Road which connects Summit Park and Pinebrook. Discovery Ridge will consist of 67 residences of which 42 are going to be single-family homes, four are duplexes and 21 townhomes. Each residence will have a two-car garage. If a reservation is made during the construction phase buyers can select from three color palettes and other interior features. The development can be accessed just passed Weilemann  School of Discovery and will stretch over to Woodward. 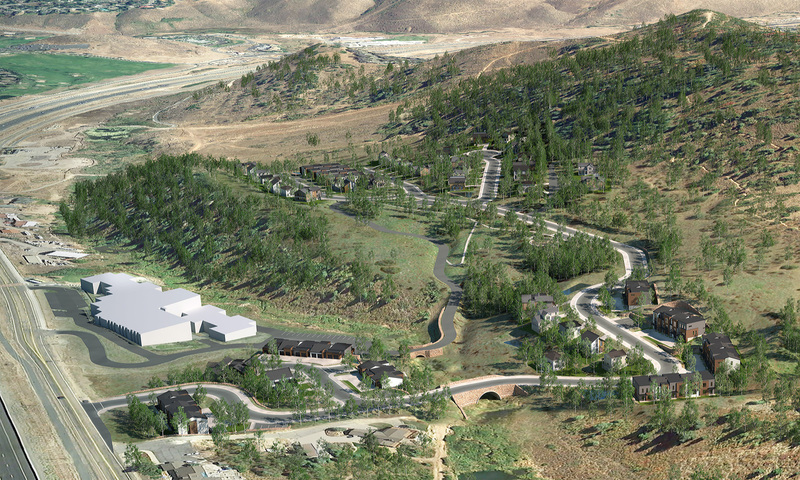 It will feature 75 percent of open space and backs up to an additional 780 acre Toll Canyon Open Space Park. Amenities will include a basic trail system and two community play grounds. 30-night minimum for rentals. Up to two dogs and cats allowed. Discovery Ridge is located in the Park City School District. Phase 1 includes thirteen townhomes and two twin homes starting at $680,000. The Reservation process has begun and the first foundations are to be poured. Insure that you have the best representation when buying and/or selling Park City Real Estate. 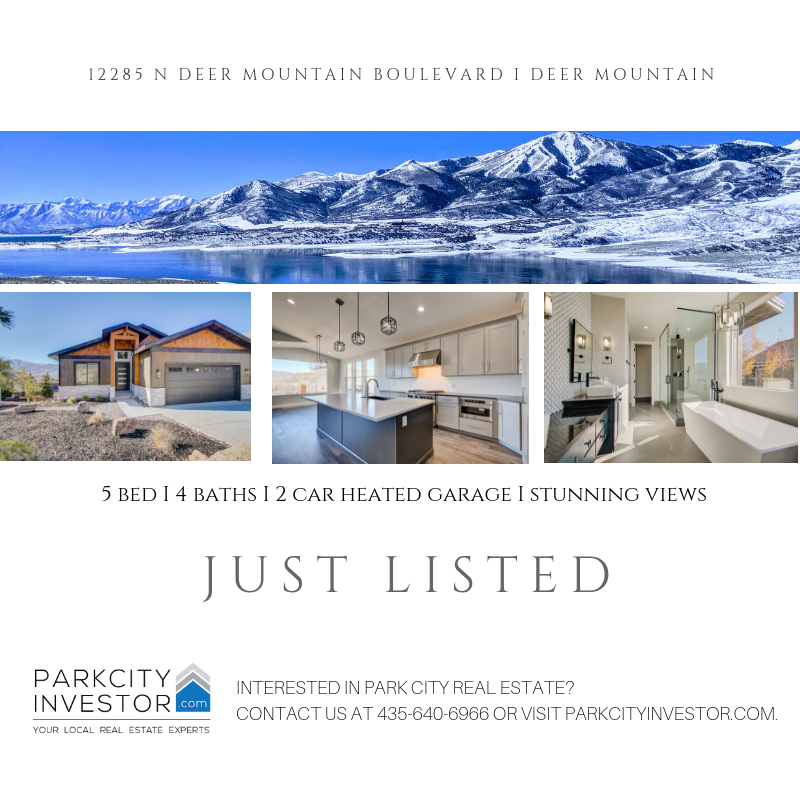 Contact The Park City Investor Team at 435-640-6966 for more information about Discovery Ridge and how to reserve one of these residences. 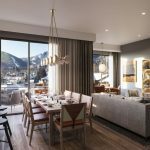 Posted in Park City Real Estate, New Developments, Featured Properties | 0 Responses to "New Development in Pinebrook: Discovery Ridge"
Friday night was a big night for The Park City Investor Team. 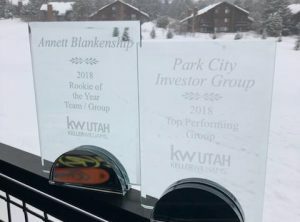 At the Annual KW Utah Awards Gala we were named the Top Producing Team for KW Park City. In addition to that, Drew earned the Triple Gold Medallion Award while Annett earned a Silver Medallion and was awarded Rookie of the Year in the team category. Thanks to all of our clients. We love what we do and are looking forward to working with you for many years to come!! 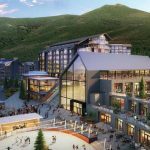 Posted in Uncategorized | 0 Responses to "Park City Investor Awarded Best Performing Group for KW Park City"
** Pendry Park City at Canyons Village has received over 40 reservations of interest. Monday specific unit reservations will be finalized and the developer will raise the prices!! ** Ridge at Canyons Village located on Red Pine Road between Silverado and Sunrise Lodge, Ridge will feature spacious four and five-bedroom residences. ** Viridian at Canyons Village - townhomes across from Waldorf Astoria. On the golf green. Steps from the Frostwood Gondola. ** White Pine Canyon Village at Canyons located on White Pine Canyon Road adjacent to Black Rock Residences - steps from the Lower Village Cabriolet. ** New Larkspur building featuring 3 luxurious townhomes. Currently all reserved. Backup position possible. ** Moon Shadow Estates in Empire Pass features 8 lots for sale. Lots are starting at $2 million and allow homes up to 8,000 SF. 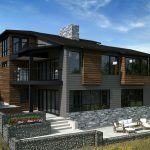 As opposed to other areas in Deer Valley limited building restrictions exist and it is possible to build an ultra modern home. Reservations are being taken. ** Tower Club Residences in Empire Pass only 4 of the 12 Residences are still available for reservation. ** Klaim at Jordanelle - these will go fast! Townhomes starting at $600k. Nightly Rentals allowed. 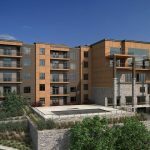 ** Mayflower Lakeside - only 8 of 48 residences remaining - new condos featuring lake views and easy access to the Deer Valley gondola. Once Sky Ridge is finished an equestrian center and golf academy will be in close proximity. ** Skyridge - located on the west-side of Jordanelle. Currently taking reservations for lots in Phase 1. ** Tuhaye - lots of new construction coming up. The developer will break ground on a number of new modern 2 to 3 bedroom villas. 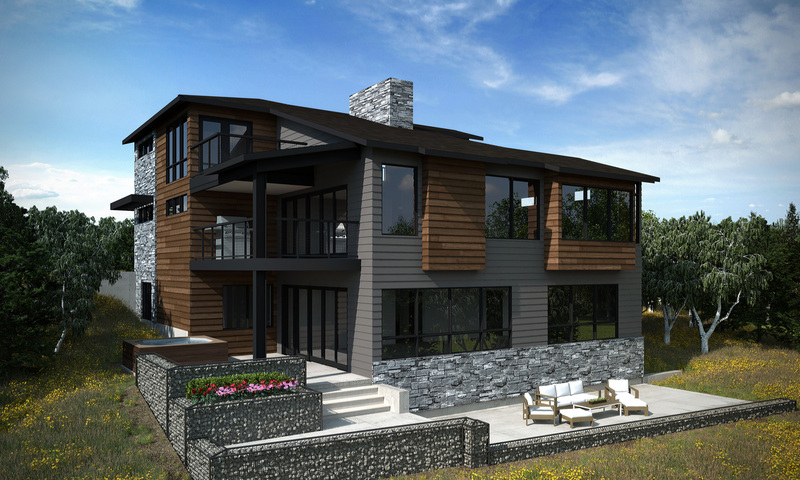 Each cabin home will feature large window fronts to showcase the spectacular views of the golf course and mountain vistas. Prices starting at $1.5 million and purchase will include a full Talisker membership. Amenities include a championship golf course, club house, pool, fitness center, spa, access to Tower Club in Empire Pass and a new lounge/restaurant on Main Street. More to come! ** Victory Ranch - now offering 1/8th Fractional Interest residences starting at $395,000. 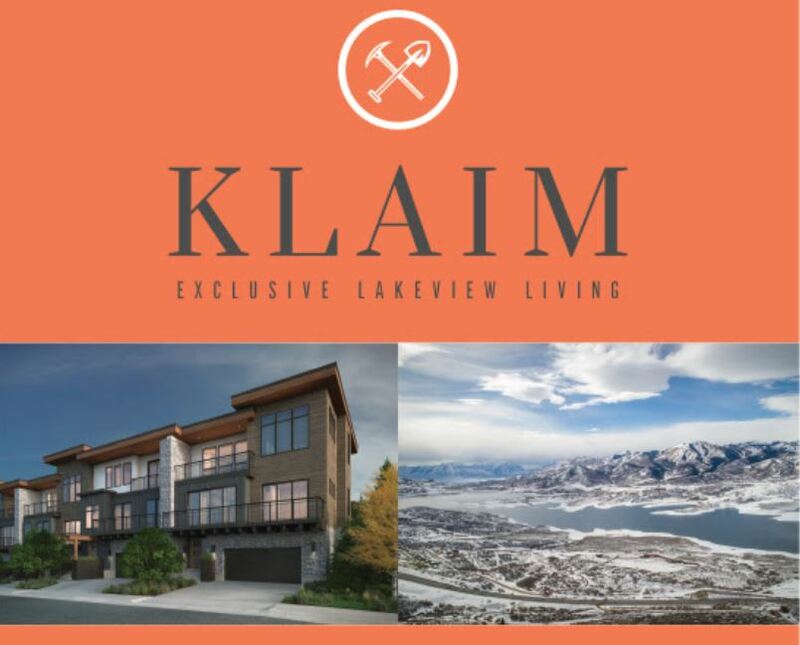 Posted in Park City Real Estate, New Developments, Featured Properties, Canyons Village, Deer Valley, Golf Real Estate | 0 Responses to "Properties taking Reservations - NOT listed on MLS"
Klaim at Hideout - Reservations starting Next Week! Klaim is a new 60-acre community coming to the east-side of Jordanelle. 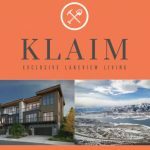 Klaim is going to be located between the Deer Mountain and Soaring Hawk subdivisions off highway 248. The development will consist of 88 expertly designed townhomes featuring three and four bedroom floor plans with a two-car garage. Construction of the first four-plex has begun. Each building will take about 10 months to be completed. Pricing starts at $600,000. 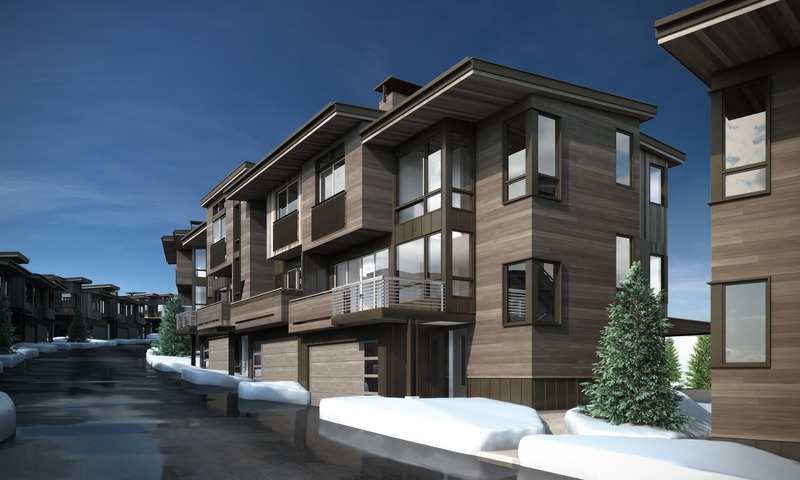 Klaim is situated just ten minutes from Park City and the Deer Valley gondola at Mayflower. 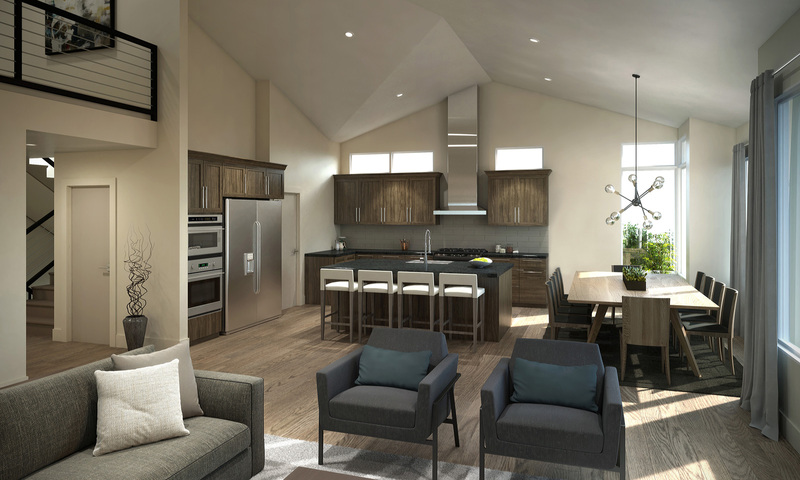 Contact The Park City Investor Team at 435-640-6966 for more information about The Klaim and how to reserve one of these new townhomes. 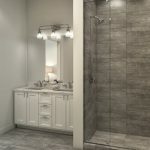 Other new communities at Jordanelle include: Benloch Ranch, Deer Vista, Deer Waters, Golden Eagle, Mayflower Lakeside, Settlement at Hideout, Shoreline Village, Skyridge, Soaring Hawk, The Black Rock Ridge Luxury Condos and Wasatch Springs. Posted in New Developments, Featured Properties | 0 Responses to "Klaim at Hideout - Reservations starting Next Week!" 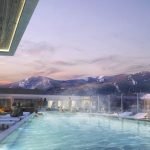 The Residences at the Tower are 14 unique residences that will be the only condominiums directly connected to the Talisker Club in Empire Pass. The Tower Club Residences include two, three, four and five bedroom floor plans with approximately 1,877 to 4,300 square feet of living space. All amenities are located at the Tower Club and are available to all Talisker members. 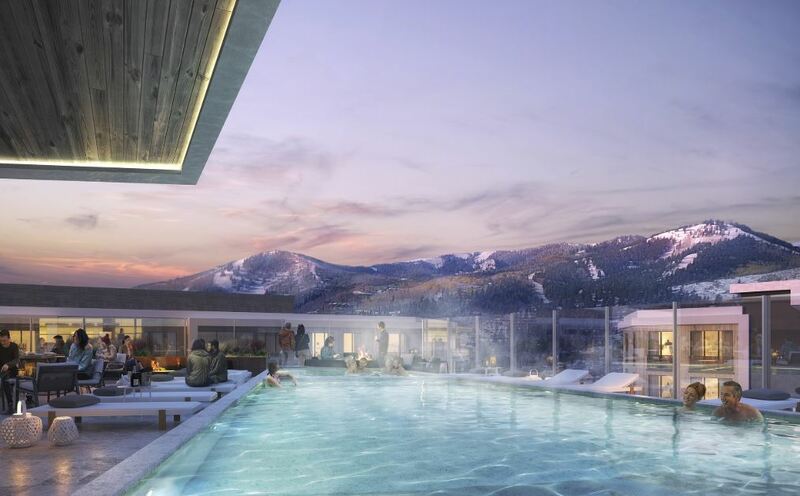 Amenities include restaurants, a members lounge, full service spa, state-of-the-art gym facilities, pool, hot tubs, a kids club house and ski valet. Pricing ranges from approximately $2.6 million to $8.5 million. Construction for The Residences at The Tower will start spring of 2019. Anticipated completion is early 2021. Insure that you have the best representation when buying and/or selling Deer Valley Real Estate. 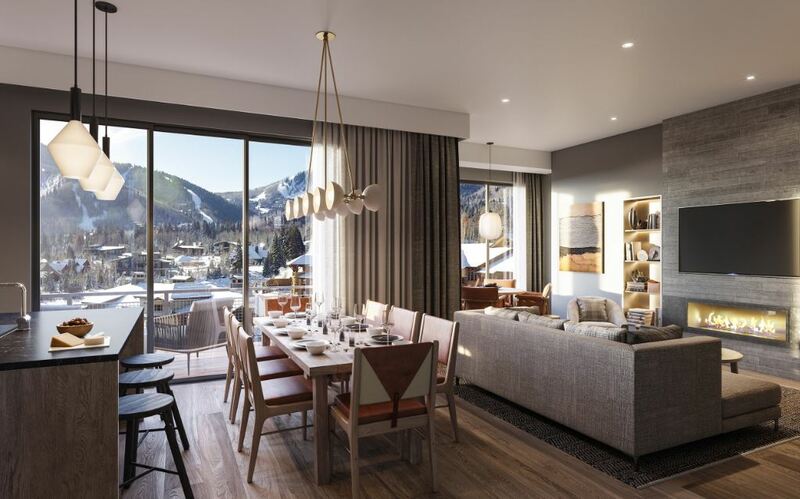 Contact The Park City Investor Team -Your Local Real Estate Experts- at 435-640-6966 to schedule a property tour and to receive more information about the new Tower Club Residences. 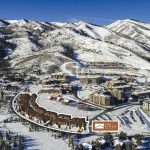 Posted in New Developments, Featured Properties, Deer Valley | 0 Responses to "Tower Club Residences: Only 4 Residences Remaining"
Ridge is a new townhome development coming to the Upper Canyons Village in Park City, Utah. Ridge will be located on Red Pine Road between Silverado Lodge and Sunrise Lodge by Hyatt Grand Vacations. 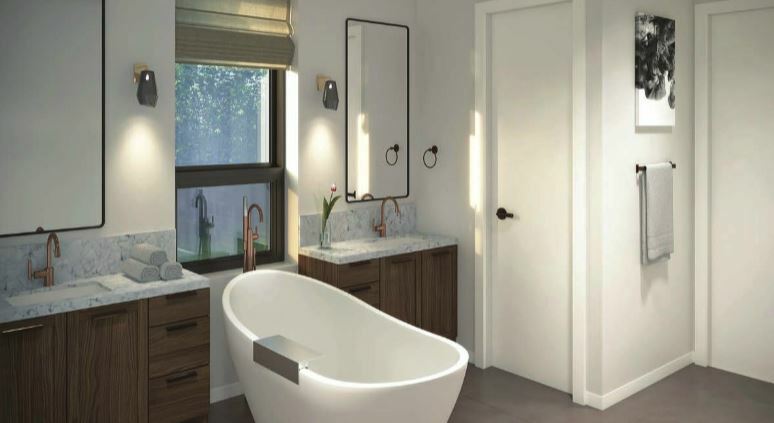 Ridge will offer uphill and downhill floor plans with townhomes ranging from approximately 2,600 to 3,600 square feet with four and five bedroom floor plans. Prices are starting at $1.6 million with construction to begin in the spring of 2019. Insure that you have the best representation when buying and/or selling Park City Real Estate. 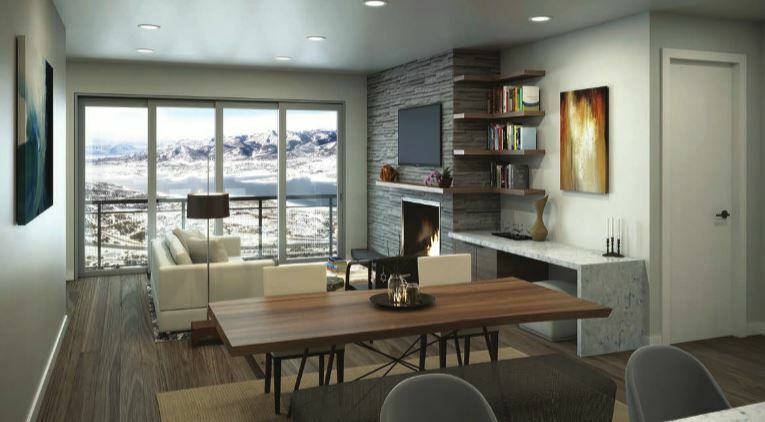 Contact The Park City Investor Team at 435-640-6966 for more information about real estate at Canyons Village. 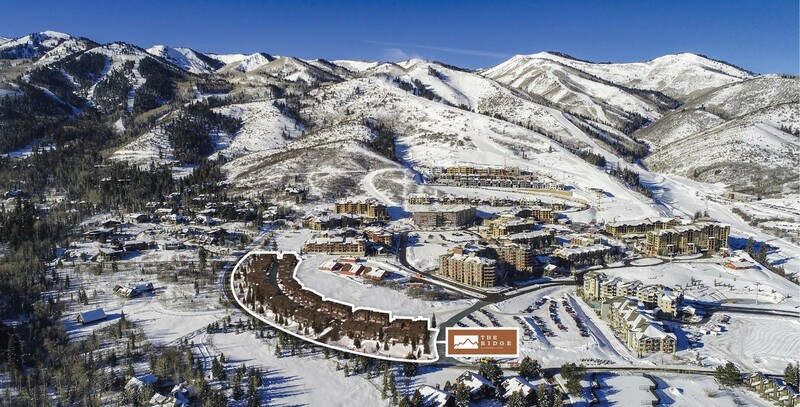 Posted in Park City Real Estate, New Developments, Featured Properties, Canyons Village, Golf Real Estate | 0 Responses to "Ridge Park City - New Townhome Community at Canyons Village"
Kings Crown is starting to take reservations on their 27 lots, 28 elegant condominiums and 7 spacious townhomes. 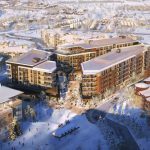 Nestled at the base of Park City Mountain Resort, Kings Crown is going to be the LAST on-mountain development in Old Town Park City, Utah. The developer donated over 80 percent as open-space to preserve the mountain views for owners and to maintain the charm of Old Town Living. 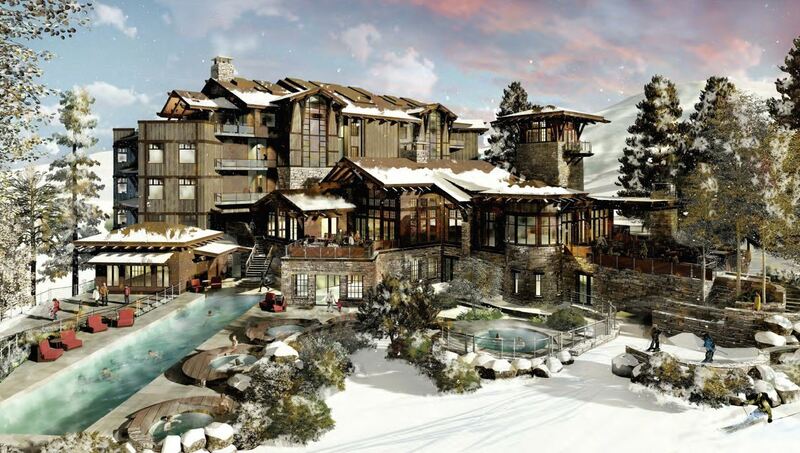 Kings Crown is the first new construction at the base of Park City Mountain Resort in decades. 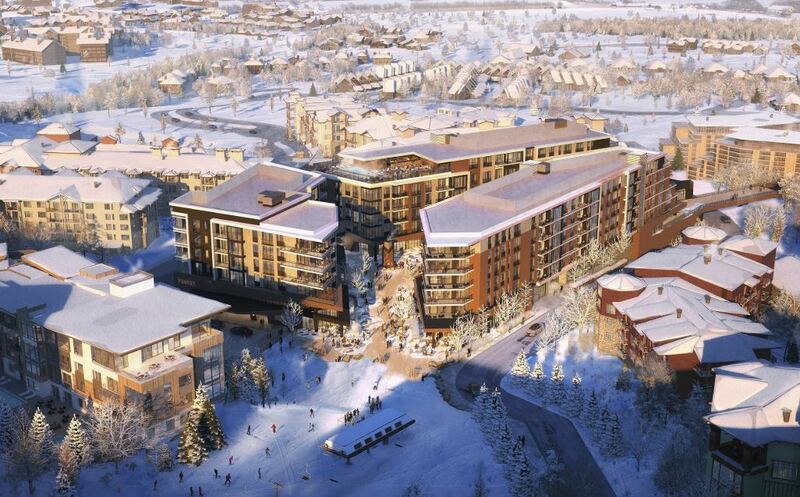 Kings Crown will be located adjacent to Marriott Mountainside along the Crown Way ski run. 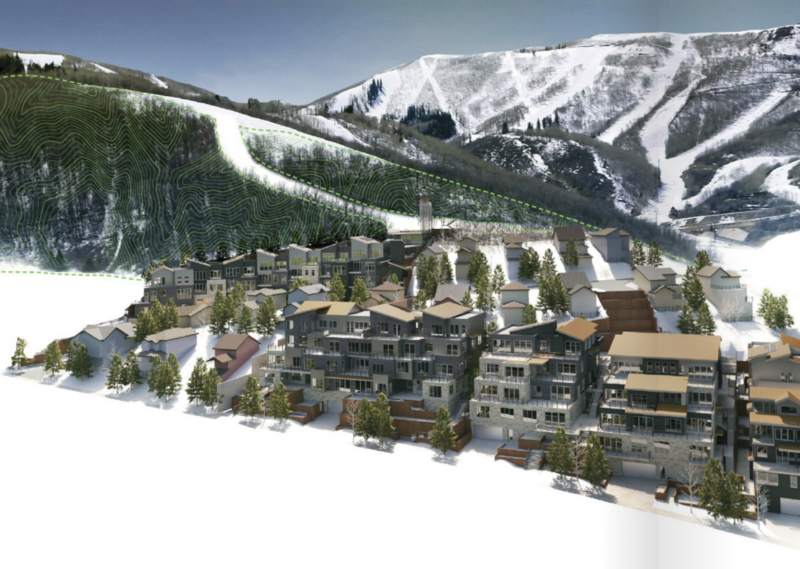 The development is going to be managed by Vail Resorts - guaranteeing snow making on the ski run and other exclusive owner-amenities. Anticipated completion spring of 2020. Interested in more information or putting in a reservation? 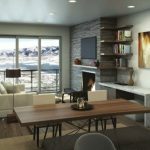 Contact The Park City Investor Team at 435-640-6966 today! 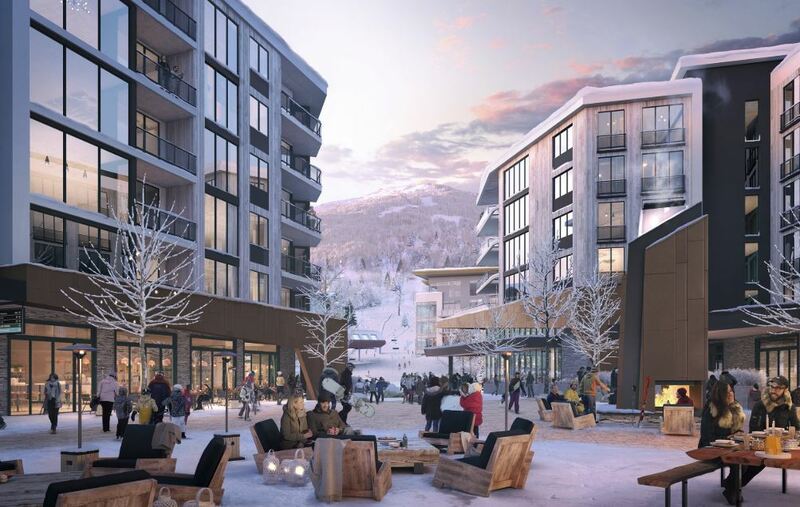 Posted in Park City Real Estate, New Developments, Featured Properties | 0 Responses to "Kings Crown Park City - Last Ski-In Ski-Out Development in Old Town"
Pendry Park City is getting ready to take reservations! Fully furnished, studio to four-bedroom residences will range from $425,000 to $3.6 million with a wide array of floor plans available. Square footages are subject to change without notice. 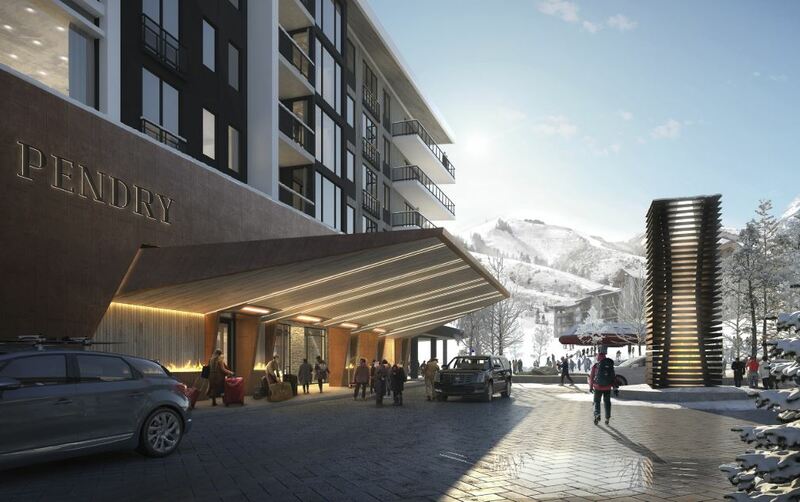 Pendry Residences Park City is sister-brand of Montage Resorts - representing the same culture of service with an inspired, fashion-forward and design-driven approach. 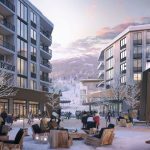 Pendry is going to be located in the Upper Village just steps from the Sunrise Chair Lift - surrounded by Lift, Sundial Lodge, Westgate and Hyatt Centric. Amenities will include the only rooftop pool and bar in the area, a luxury spa, a state-of-the-art fitness center, the Pinwheel Kids Club, 7,000 square feet of indoor meeting space and a 4,000 square foot ballroom. Also planned are a unique lounge, restaurant and bars including a Japanese-American steak and chop house as well as a casual American restaurant. Construction is set to begin in the spring/summer of 2019. Completion is planned for winter 2021. Contact The Park City Investor Team - Your Local Real Estate Team - at 435-640-6966 to get on our list of interest. We will keep you informed about the upcoming dates regarding the release of final individual residence pricing, when reservations for specific residences will be taken. February 28th will the BIG SELECTION DAY out of all interested buyers. 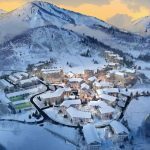 Posted in New Developments, Featured Properties, Canyons Village, Golf Real Estate | 0 Responses to "Pendry Park City Ready for Reservations of Interest"
The Black Rock Luxury Condos - soon to be renamed to Black Rock Mountain Resort - are currently under construction east off highway 248. The first 52 of 197 condominium residences are anticipated to be completed in the summer/fall of 2019. 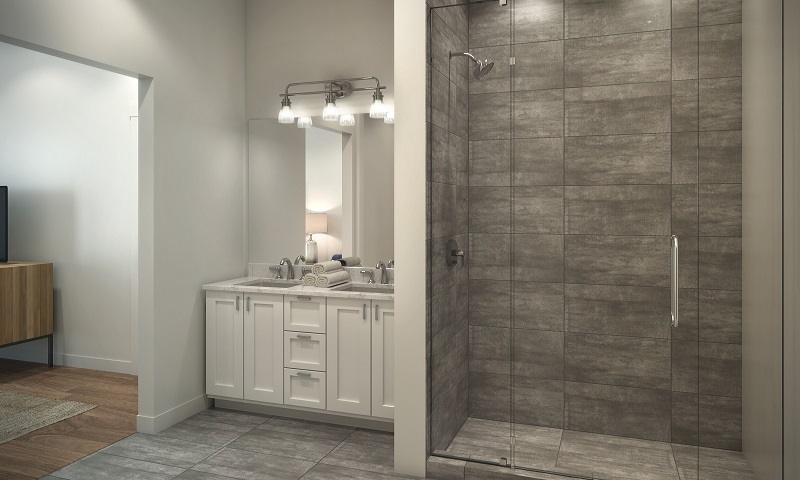 The majority of the contemporary residences feature two bedrooms and two baths with approximately 57 of them offering lock-out options to maximize your rental income. Two three bedroom, three bath penthouses are available. 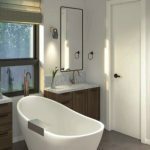 Prices range from $390,000 to $950,000. HOA's are going to be low at approximately $450/month which is great for primary residents, second home owners as well as investors. 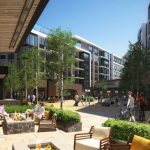 Amenities are to include a restaurant (current contract with Maxwells East Coast Eatery), market, two indoor ice rinks and one seasonal outdoor ice rink. The ice rinks are for public use and to help increase nightly rental income with year-round tournaments. To keep the HOA low the developer decided to offer additional opt-in amenities for those interested in using them. An additional monthly fee of about $100 (subject to change) will allow residents to use two heated outdoor pools, hot tubs, steam room, sauna, rec room, theater room, fitness room, golf simulator and much more. 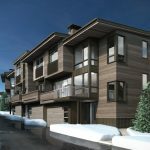 Black Rock Mountain Resort is a great value for anyone looking for a luxury new condo under $550,000. Currently the resort is 8 minutes from the Deer Valley gondola. Once the new Jordanelle Parkway is completed the gondola can be reached within three to four minutes. Pets and nightly rentals are allowed. Destination Hotels will be the on-site property manager. Future shuttle service to the slopes is currently being discussed. Those who reserve a residence in January receive a $10,000 credit towards upgrades of their condo. Contact The Park City Investor Team at 435-640-6966 for more information about this investment option and the current incentives offered. 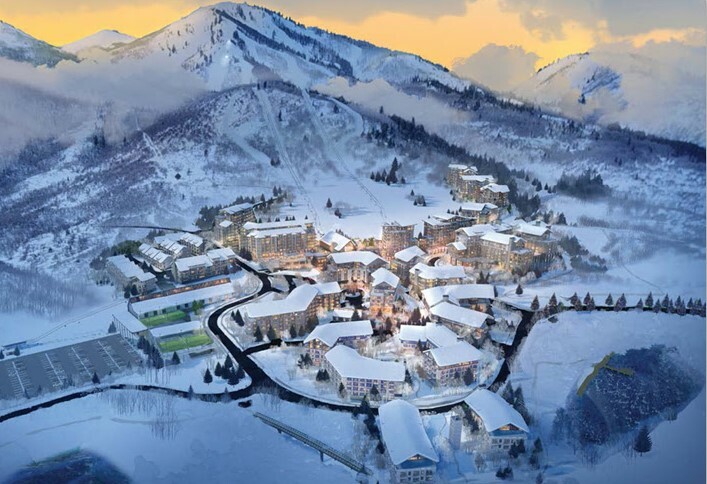 Posted in New Developments, Featured Properties | 0 Responses to "January Incentives at Black Rock Mountain Resort"
New lodge for Promontory Members at Park City Mountain Resort! 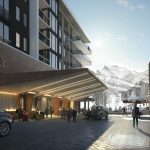 Promontory has opened a new members-only lodge at Park City Mountain Resort. It is conveniently located at the base of the mountain adjacent to First Time Lift. The lodge features a ski valet, shuttle, and more. Promontory is an exclusive private golf community. It offers some of the best amenities Park City has to offer including a beach club, a members-lodge at Deer Valley, an equestrian center, two championship golf courses, private dog park, state-of-the art spa and fitness center, kids club, several club houses with restaurants, meeting space, bowling alley, basketball court, private theater, etc.. Contact The Park City Investor Team at 435-640-6966 to receive more information or to schedule a property tour today. 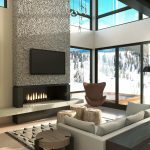 Posted in Featured Properties, Golf Real Estate | 0 Responses to "New lodge for Promontory Members at Park City Mountain Resort!" 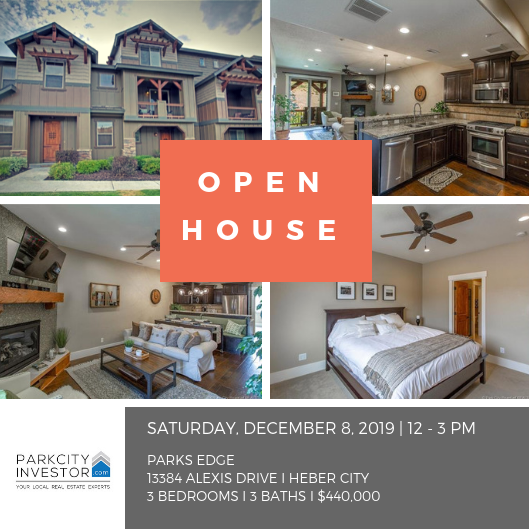 Posted in Uncategorized | 0 Responses to "Open House: Parks Edge 12-3pm"
Mayflower Lakeside will consist of a mix of twin townhomes and stacked three to four-bedroom condominiums adjacent to the Jordanelle State Park and Marina on the west-side of the reservoir. Amenities include a shared clubhouse and pool. Completion planned for summer of 2020. The first phase will include 24 condos and 32 townhomes. 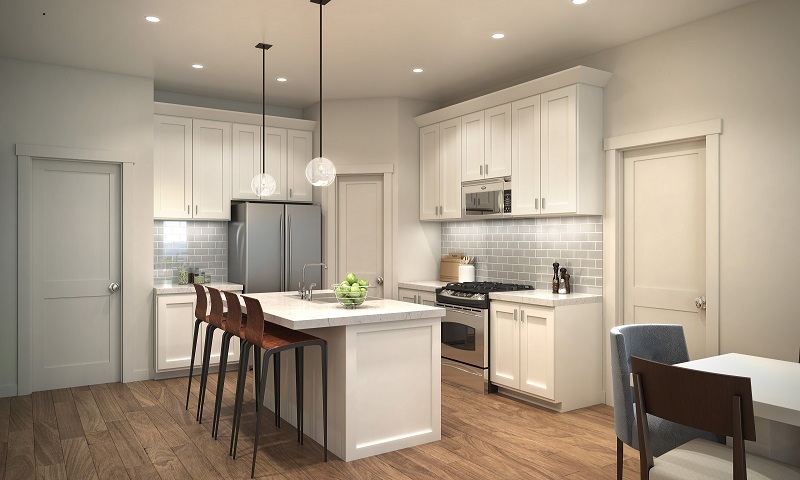 Pricing for condominiums will range from approximately $525,000 to $725,000, and the townhomes will be priced from $725,000 to $875,000 (subject to change). They just started taking reservations. Deer Waters Resort is going to be located on the east-side of the reservoir - just off highway 248. Deer Waters will be built by Holmes Homes - the same developer that is currently building the new Wasatch Springs subdivision adjacent to Park's Edge and The Retreat at Jordanelle. Deer Waters will consist of twin homes with four different floor plans. Construction crews have started working on the infrastructure. Pre-sales start early 2019. Insure that you have the best representation when buying and/or selling property in the Park City area. 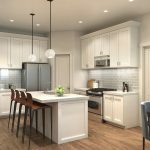 Contact The Park City Investor Team at 435-640-6966 for more information about Mayflower Lakeside and how to reserve one of these residences. Posted in Park City Real Estate, New Developments, Featured Properties | 0 Responses to "Mayflower Lakeside & Deer Waters - New Developments Coming to Jordanelle"
SkyRidge is a new four-season master-planned community located at the north-west shore of Jordanelle Reservoir - just minutes from Park City, Utah and the new base of Deer Valley Resorts®. 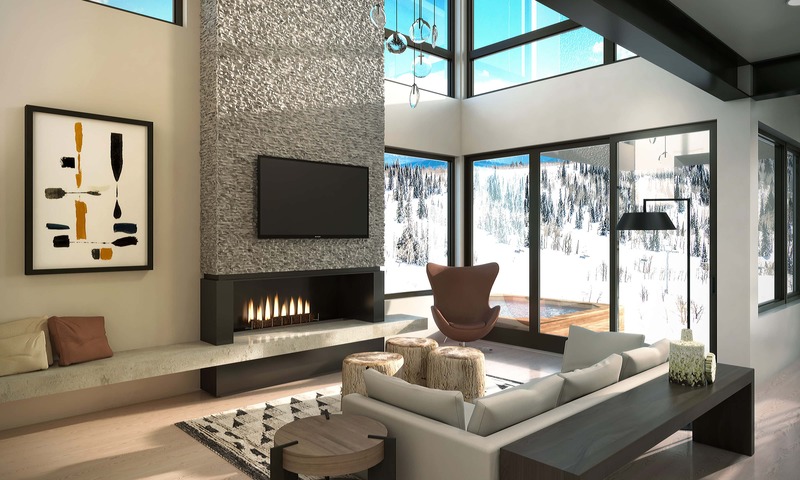 SkyRidge will consist of 485 luxury homesites on approximately 670 acres of gently sloped terrain offering panoramic views of the lake as well as the surrounding mountain peaks and Deer Valley ski runs. Homesites at SkyRidge will range from 0.16 up to 2 acres in size. The community will be built out in multiple phases. Phase 1 offers 132 premier homesites in the Orion, Ursa and Constellation subdivisions. Anticipated completion of phase 1 is summer of 2019. 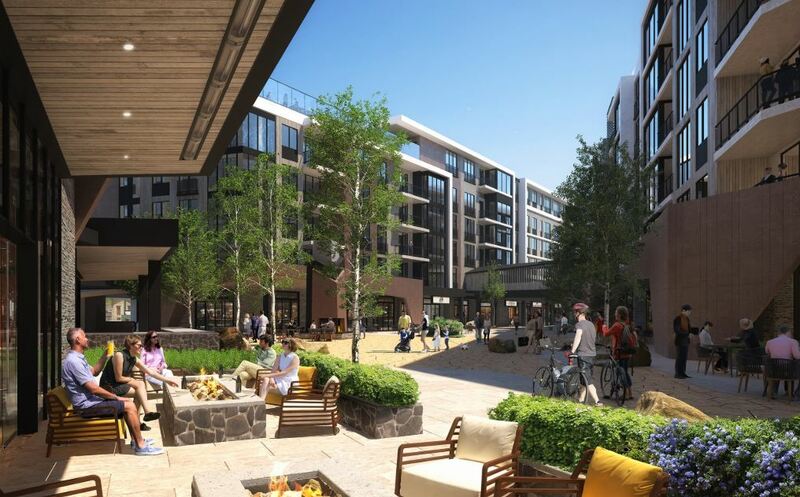 Amenities at Sky Ridge will include a clubhouse showcasing lake and golf course views as well as spacious indoor and outdoor gathering spaces, a grocery cafe with bar, an infinity pool, game room, fitness facility and locker rooms. SkyRidge will also offer a golf academy at which golfers can utilize the latest technology and can learn from PGA professionals. The golf academy will be comprised of a pro shop, practice facility, driving range, putting greens and three golf holes. Other amenities include hiking and biking trails, a community park with well-planned playgrounds, grassy areas, picnic areas, trailheads and trails for horseback riding. Also planned is an equestrian center with 18 stall-barns, training facility, indoor and outdoor arenas, pasture, washing and grooming aeas. The Clubhouse, equestrian center and golf academy are not going to be part of the HOA. They are privately owned and will be open for public - this allows for the HOA to be as low as $185/month (subject to change). 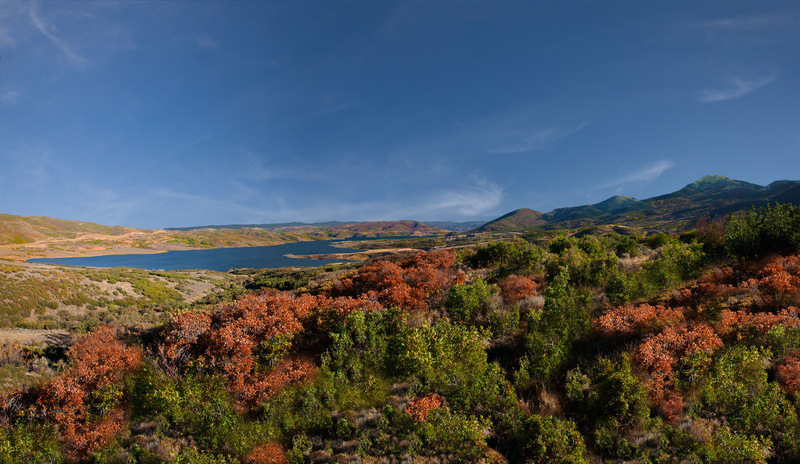 SkyRidge will include over 50% of preserved open space. SkyRidge can be reached via Jordanelle Parkway. The developer is currently building out the road with an antipated completion date of summer 2019. Once completed Jordanelle Parkway will connect hghway 248 at Browns Canyon and the Mayflower exit of highway 40. Lots at Sky Ridge are starting at $220,000. Nightly rentals will be allowed with a minimum of 3 days. Phase 1 is available for reservations right now while not yet officially listed on the MLS. Insure that you have the best representation when buying and/or selling real estate in the greater Park City area. Contact The Park City Investor Team at 435-640-6966 today for more information about SkyRidge and the master plan for the Jordanelle area. 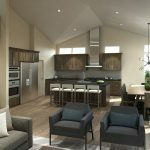 Posted in New Developments, Featured Properties, Golf Real Estate | 0 Responses to "SkyRidge - New Community at Jordanelle"
A few weeks ago we told you that Wasatch County had approved the Mayflower Village Master Plan. Today we want to report on some of the details released. 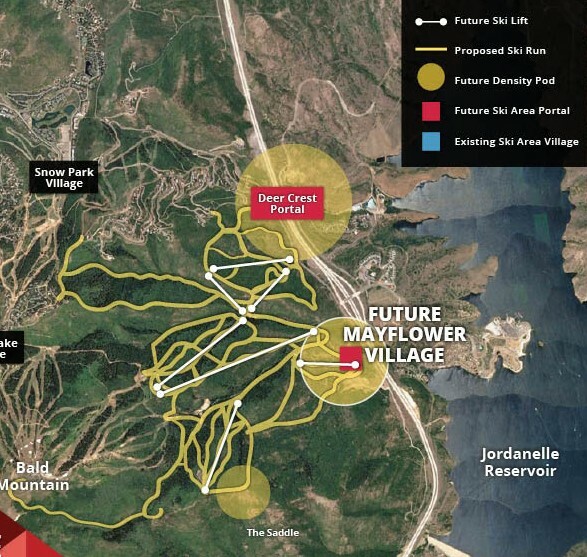 The Mayflower Village is going to be located on the backside of Deer Valley Resorts® along the gated Deer Crest subdivision- facing Jordanelle Reservoir. 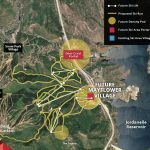 The new base area will be called Mayflower Mountain Resort and will introduce 900 new acres of mostly north facing ski terrain along with up to 7 proposed new lifts. In regards to real estate at Deer Valleys new east-entrance the village plan shows a mix of stacked condominium and condominium hotels at the village core. The Resort Village will have five-star hotel and a four-star hotel along with a 40,000 square foot conference center. The build-out will most likely take 15 to 40 years, however, construction crews are already on site to begin building out the necessary infrastructure improvements and the first lifts are planned to be installed next summer. Other features that are planned for the Mayflower Village include but are not limited to Alpine and Nordic Skiing tracks, an Alpine Coaster, Sledding hills, an ice skating rink, ski beach, an off-road bicycle pump track, a skate park , a miniature golf course, zip-line tours, an outdoor concert/movie venue as well as shopping and dining options. 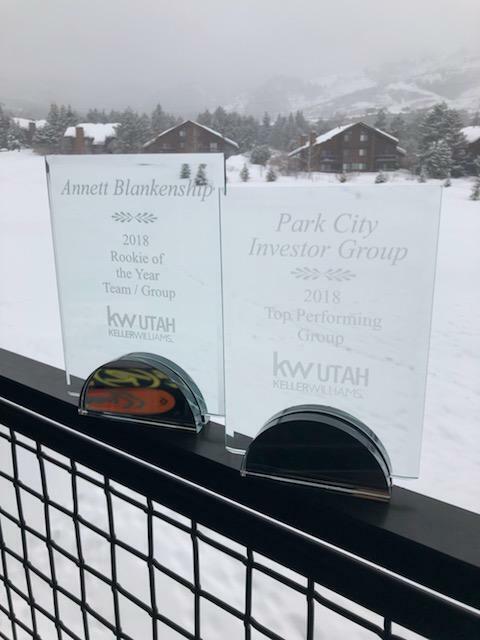 Contact The Park City Investor Team - Your Local Real Estate Experts - for more information about the new Mayflower Mountain Resort and your real estate search in the Greater Park City area. Call us at 435-640-6966! 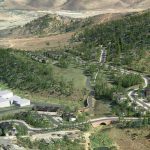 Posted in Park City Real Estate, New Developments, Featured Properties, Deer Valley | 0 Responses to "Mayflower Village Masterplan"
Posted in Park City Real Estate, Featured Properties | 0 Responses to "New Listing: Beautiful New Construction Home in Deer Mountain"